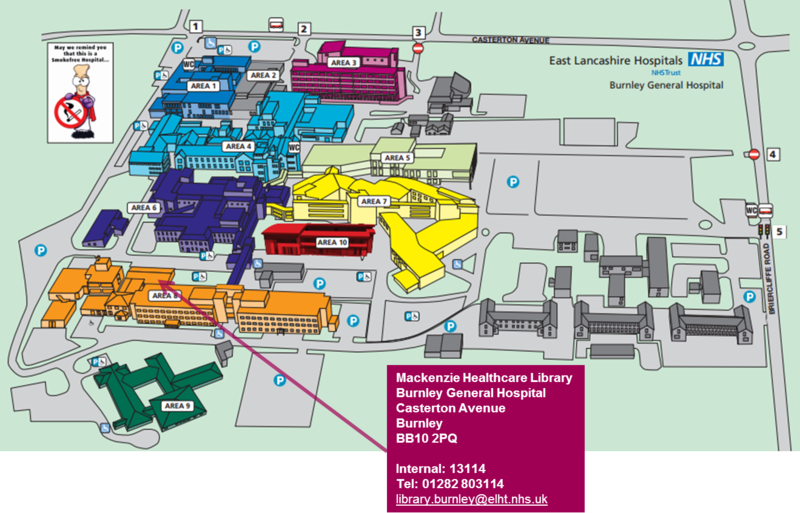 Abbas is Head of Library and Knowledge Services at East Lancashire Hospitals NHS Trust. His journey into Library and information work began in 1986. 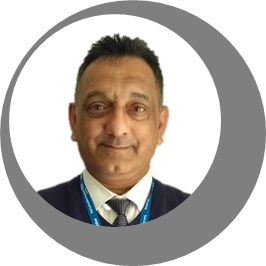 His background is predominantly education and he has held various posts of Learning Resources Manager, Students Services Manager, Libraries, Careers and Workplacement Manager and has been manging health libraries since 2009. Passionate about embedding knowledge, education and evidence into the organisation at all levels and provision of services that are far reaching and accessible for all our staff, no matter who you are. The cook, the cleaner, the nurse, midwives, AHPs, students, PAs, or the CEO.